DVD includes the Armed Services Tribute created by Mike Amos. Online order deadline for free delivery to school: April 26, 2015. 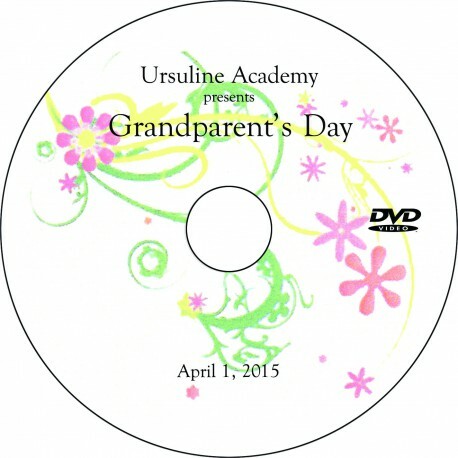 DVDs will be delivered the week of April 27.